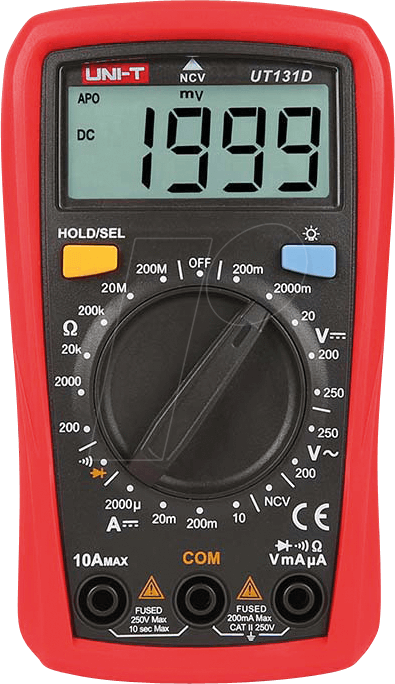 digital multimeter from Uni-T with a variety of standard measuring functions and additional functions. Perfect for the entry into the measuring technology, the hobby electronics as well as the workshop and training area suitable. The new generation of the UT 131 series defines new performance standards for digital entry-level multimeters. Innovative industrial design, which guarantees a drop height of 2 meters.